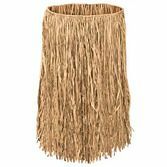 Get into the Hawaiian spirit with our fashionable Hula Skirts. 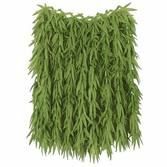 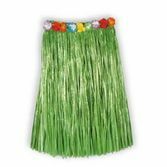 These festive Hula Skirts are perfect for Luaus and costume parties. 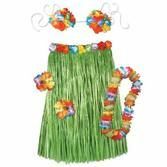 We have a variety of styles and sizes, so everyone can get in on the Hawaiian fun. 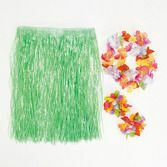 Don't forget to complete the look with a coconut bikini top and colorful lei!